In 1896, Raffaele Costa, the eldest of three brothers, from Genoa, arrived in South Africa, with the intention of establishing a nursery in Newlands, Cape Town, where he purchased a 4 hectare plot, which soon became profitable. He soon became well known, and decided he started to specialise in what he was fond of, being a creator of ornamental gardens, which also proved to be worthy of his talent, becoming very fashionable at the time. Then for the first time in Cape Town, Raffaele was able to make greenhouses, adding a variety of obtainable garden necessities, which also beautified many a home. In 1902 the Anglo Boer War ended, and he was able, with his business expanding, to bring his two younger brothers Ferdinando and Carlo to Cape Town. Later after a few years Raffaele returned to Italy, Carlo moved to Bulawayo,Zimbabwe to start his own nursery, leaving Ferdinando to carry on alone on his own rented plot, transferring his business a little while later to a larger 8 acre plot in Newlands. 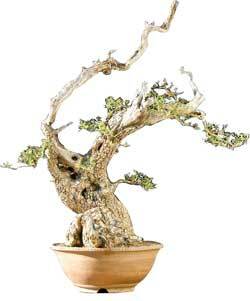 Fernando always since his arrival in South Africa, to one day be able to cultivate the first olive tree, and started experimenting with this idea during his free time. Ferdinando was a very highly qualified agriculturist, having completed his studies at St. Illario Agriculture College in Genoa, Italy. The similarity in climate both in Italy and South Africa, with the wild olienhout olives growing all over the Boland foothills, added further confidence to his idea. Ferdinando set about contacting his former associates at St. Illario Institute, and through their co-operation was able to import scions of the best cultivars, available in Italy, which was used to graft onto our wild Olienhout rootstock here, which was the formal start of 7 further years of experimentation, determining suitable varieties to adjust to our own conditions. Growing material was not easily obtainable from Europe in those days, when one order alone would take a period of 6 weeks just to get to the supplier in the first place. As olives cannot be satisfactorily propagated from seed, the ordered cultivar would take another 6 weeks of daily care, by uniformed seamen on a ship passing through opposite seasons on the way back. Little wonder then that it was not until the early 1920’s, before Ferdinando started picking a few olives from his own trees, and that a few cultivars had names transposed in the process. In 1917 Ferdinando met the love of his life and was married. Julia Doyle, a young Irish, who was educated in Australia, had arrived in South Africa, just after the end of World War I. Ferdinando married just the right woman, as she was able to obtain olive varities from that country. She also had connections in California, U.S.A.
She was a very competent woman in the administration of Ferdinando’s business, as well as doing the household chores, and eventually bringing up three children of her own, namely Cynthia, Phillip and Nino, born between 1918 and 1923. By this time Ferdinando had succeeded at his plot, situated above Rhodes Drive in Newlands, to successfully cultivate 10,000 olive trees, which he then sold, making a profit, and proceeding to a even greater challenge at Huguenot, where in 1925, he purchased a 22 hectare fruit farm, on a gently sloping hill, on the eastern side of Paarl. 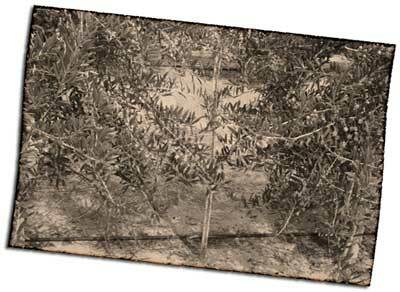 Despite the soil being of lesser quality, olive cultivation was put to the test in all earnest. Neighbouring farmers scoffed at the idea, of uprooting fruit trees, and planting the yet unheard of olive trees in it’s place. They all thought Ferdinando was crazy! 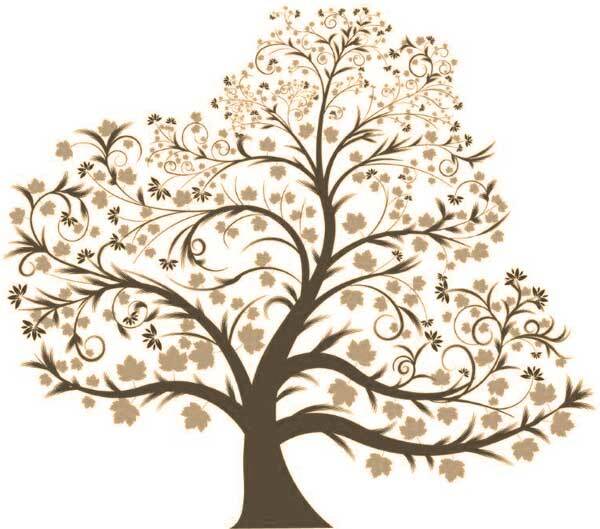 Ferdinando was to answer, telling them, “I may not pick any fruit from my project, but my children will!”. Ferdinando lived to see many hundreds of tons of olive produced, at his farm in Hugeneot, which he named “Nervi”, after the suburb in Genoa, where he was born. Ferdinando’s favourite cultivar Was his “Frantoio”, which is still one of the world’s best oil cultivars to-day. In 1936, Ferdinando imported the first hydraulic oil press from Italy to South Africa, which incorporated a brand new system of operation known as “Open Tower”, which was superior to all other systems presently in use at the time. It was so produce effective, that every known oil press manufacturer copied it, and it is still in use to-day! Shortly afterwards, Ferdinando’s son Phillip joined him, but Nino, who was making his mark at Monis Winery, which after 1926, had established itself at Hugueneot. At the Rand Show of 1948 and 1952, the Monis Cellars, were awarded gold medals, an achievement obtained, thanks to the brilliance of their technicians, like Nino Costa, who was the director of the oenological laboratory in Hugeneot, where he implemented several scientific innovations developed to improve the quality of products. Later he was to take his knowledge further in helping Appeltiser, produce a product of excellence. Nino is now 85 years old (in 2010), alive and retired to Gordon’s Bay, where he now lives. Nino with the help of Ferdinando and brother Phillip, went into olive production whilst working at Monis and later at Appeltiser, having his own farm, called “Lavalle”, 4 kilometers east of Nervi, on the foothills of Du Toit’s Kloof pass, where olive cultivation, was started by him. 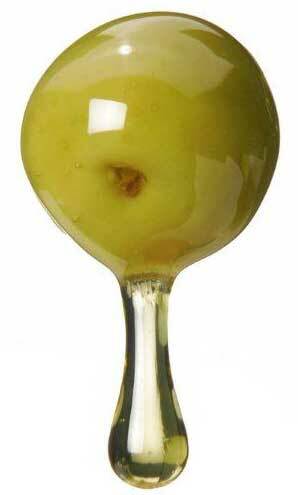 His Buffet Olives products were to become one of the ‘Big Four’ in South African olive processes. On the 6th January, 1949 disaster struck the Nervi farm, when it burned down, leaving only the walls standing. Raffaele’s son, Laurie, responded immediately, putting his building construction business on hold near Belville, to go and immediately assist his stricken relatives. Within a short period of time, he made it possible for them to move back into a spanking new home, which also had a pack house. Ferdinando lived and worked on his farm, until he died in 1969. 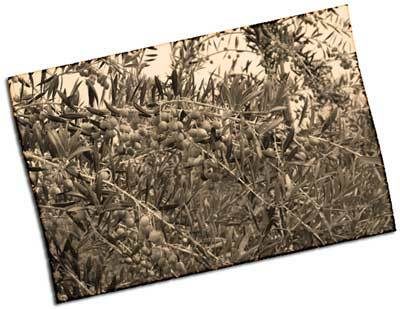 It was a tremendous pleasure for him to see his dreams fulfilled, as it was the month of April, and the olive trees were laden with another record crop. In 1974, Phillip’s son Guido graduated and joined him at Nervi, taking over the farm after his father’s passing, some 6 years ago, and continuing and expanding the family business. Nino’s daughter, Linda is also in the olive business, often featuring on SABC Television or in the newspaper, making a success of the family inherited trade in olives to-day.